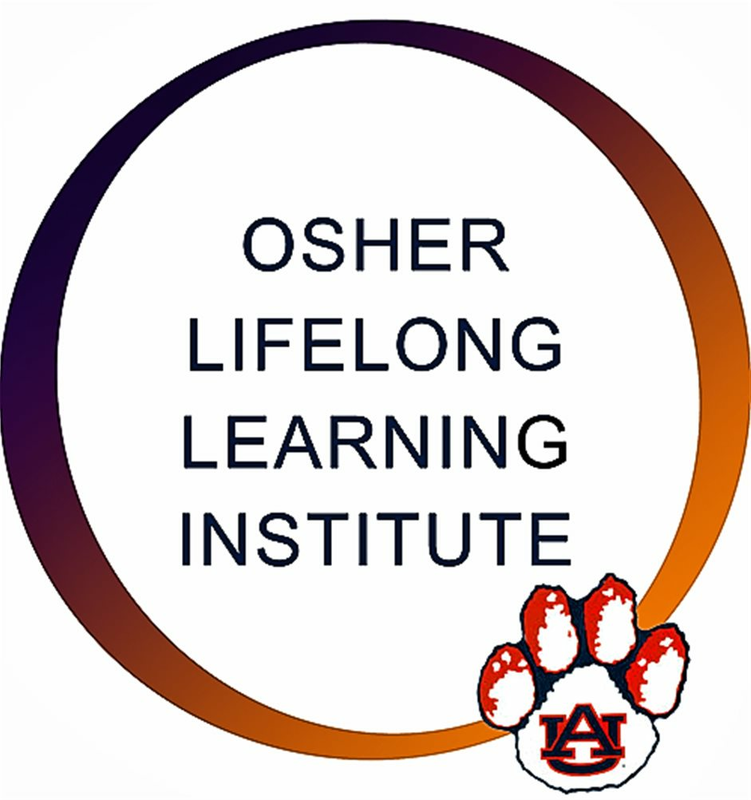 The Osher Lifelong Learning Institute at Auburn University will be hosting a Wisdom Wednesday with guest speaker Laura Murray on Feb. 13, 2019, at Jule Collins Smith Museum of Fine Art at 2:30 p.m. OLLI members, guests and friends are all invited to learn more about OLLI at Auburn course offerings, social engagements, and initiatives. Author and illustrator of “Coloring Your Way Through Alabama’s Capitals”, Laura Murray will take you on a tour of 200 years of Alabama history through the locations of our state’s 5 capitals. Learn how her historical coloring book, Amazing Alabama, provides opportunities for learning and enjoyment - either by yourself or with a friend. Laura will share some of her favorite art supplies and some new coloring techniques to make your masterpieces stand out from the crowd. Laura Murray earned her Bachelor of Fine Arts degree at Columbus State University and specialized in graphic design and illustration. After working more than 15 plus years in the corporate design world, she decided to start her own design business. Her first book, “Amazing Alabama”, was released in November of 2017. Laura finds inspiration for her artwork in the people she meets and the region she calls home—going on weekend trips, touring local museums, trying out mom-and-pop restaurants and driving through small towns. Her favorite art medium is pen and ink, but Laura is always experimenting with different styles and techniques. About OLLI: OLLI at Auburn offers academic not for credit programs for adults aged 50 years or older through program sites at Auburn University, AUM in Montgomery, Alabama, and the Chambers County Public Library in Valley, Alabama. Membership includes several benefits such as participation in social engagements, our lecture series, day trips, and other programming initiatives.